Born in the village of Easkey, Ireland just before World War II, Cara Brannan dreams of becoming a nurse and starting a new life in America. Her mother, an Irish suffragette, encourages Cara to set goals and be fiercely independent. She moves to Dublin and begins nurses training at Saint John’s Hospital, forging friendships and encountering obstacles as a young single woman. Then she meets Aiden Whyte. Like-minded, Cara and Aiden join forces, marry, and journey to the States as newlyweds. Welcoming their son Caleb into the world, Cara embraces motherhood. As a new mother and nurse in New York City, she struggles, facing class conflict, career barriers, and loneliness. Cara endures because of her strength of character, compassion, and an irrepressible joy of life. As Caleb comes of age, it’s his turn to carve out a place for himself during the late 1960s—a time of turbulence, protest, and incredible change. He finds New York to be a challenge but filled with opportunity. 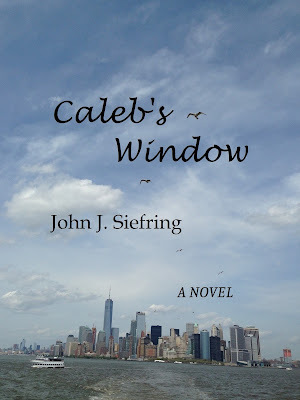 Caleb’s Window will quietly move into your heart and mind, remaining long after you turn the final page. 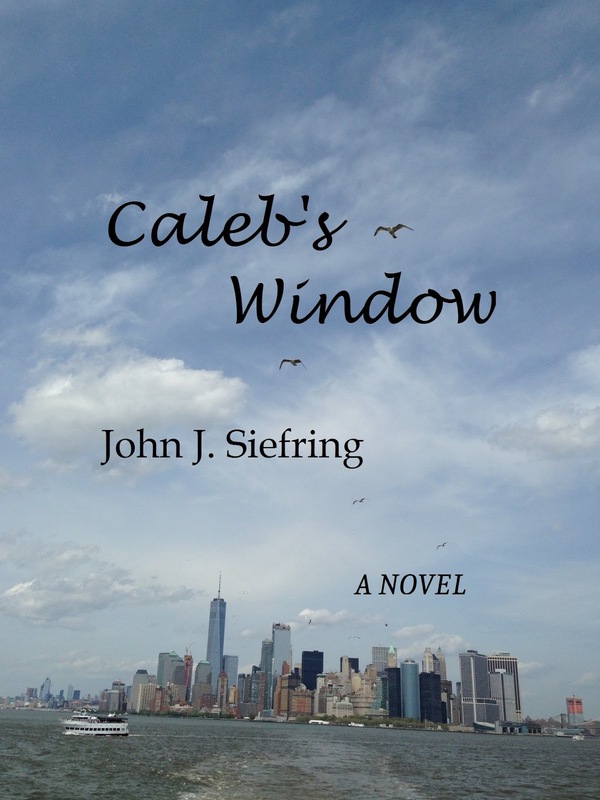 John J. Siefring is the author of the novels CALEB'S WINDOW and AN IMPORTANT DAY. Born in Brooklyn, New York and raised in the Bronx, he has assumed various career tracks, including Wall Street, NYC cab driver, college professor, and clinical psychologist. Siefring received his doctoral degree in psychology from Fordham University, New York. He has been in private clinical practice in Northport, Long Island, specializing in the area of neuroscience and has held positions on the adjunct faculty of Stony Brook University, Pace University, and Long Island University. He has also been affiliated with St. Vincent’s Hospital, New York City, and Huntington Hospital, New York. He lives on Long Island and Manhattan.